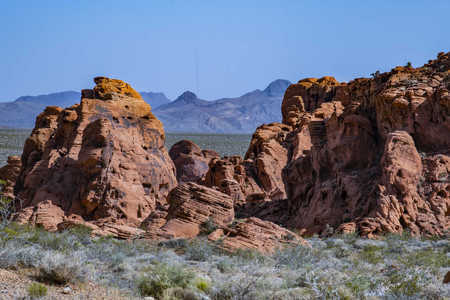 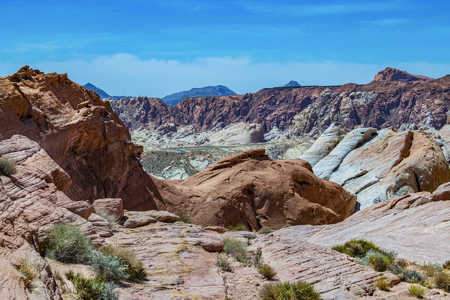 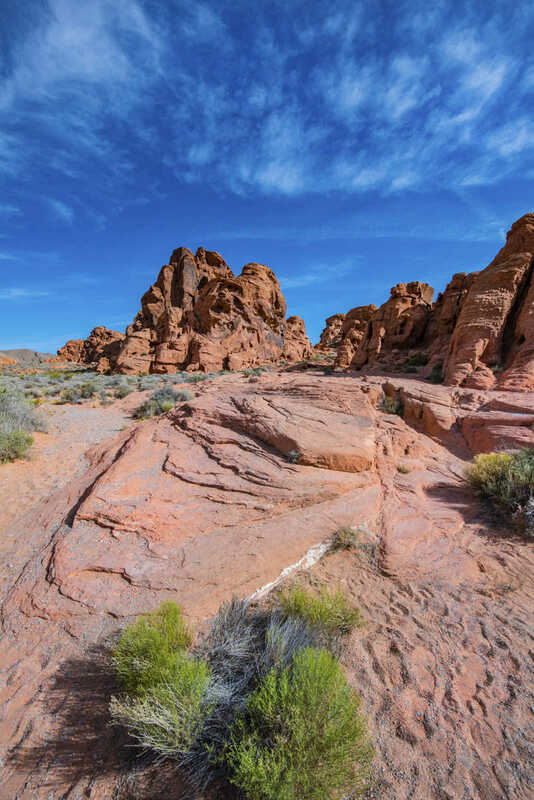 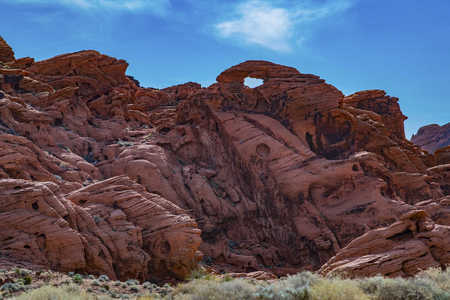 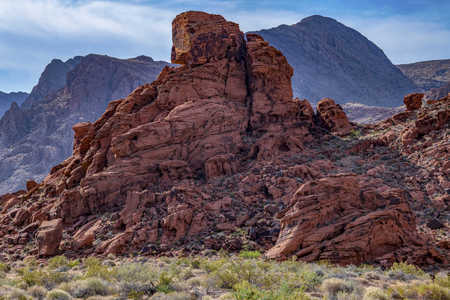 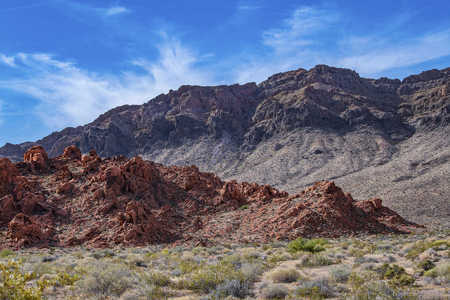 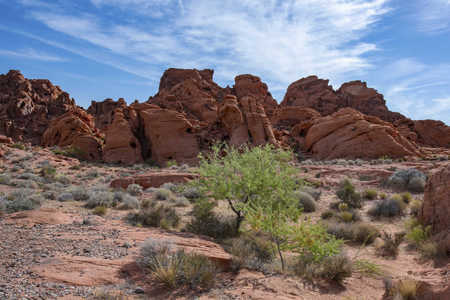 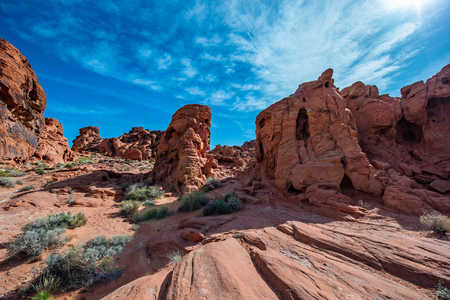 Valley of Fire is a Nevada State Park within the Mojave Desert near Las Vegas. 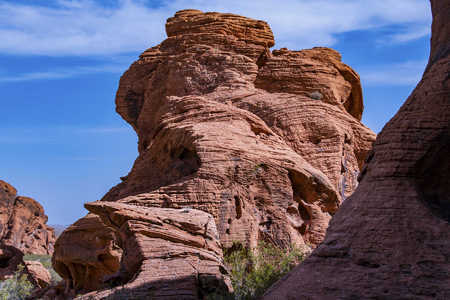 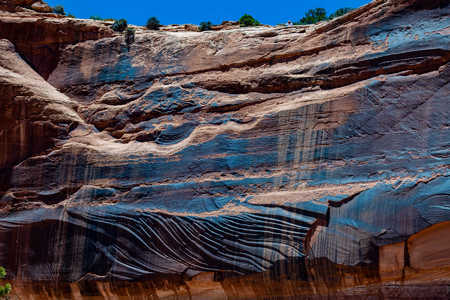 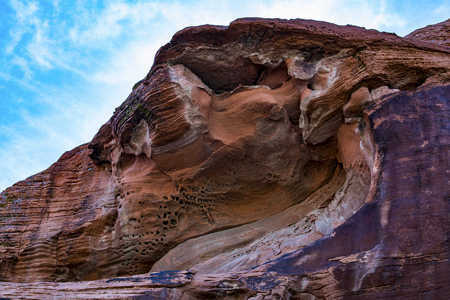 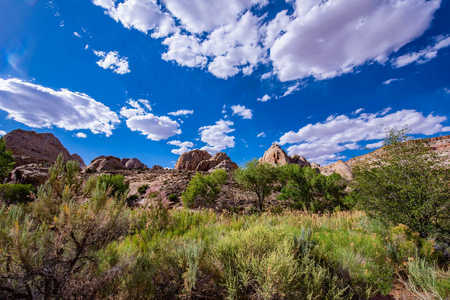 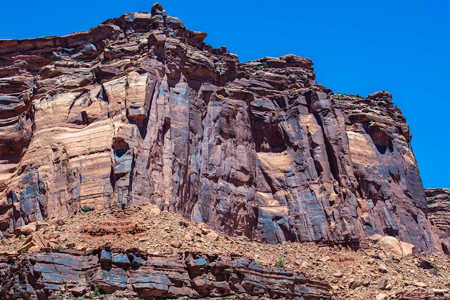 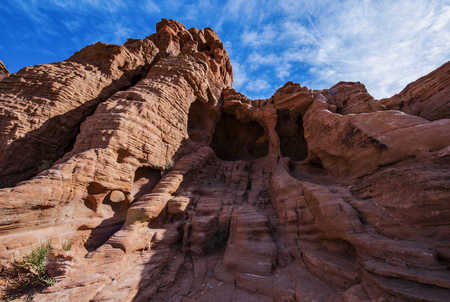 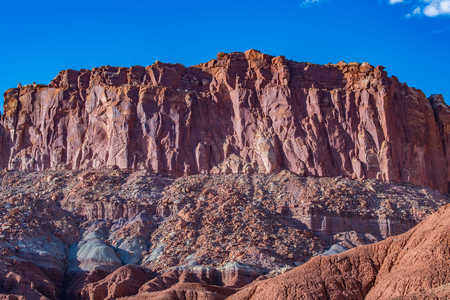 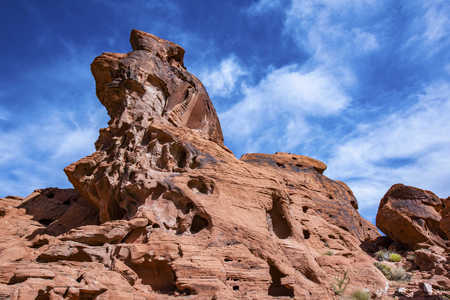 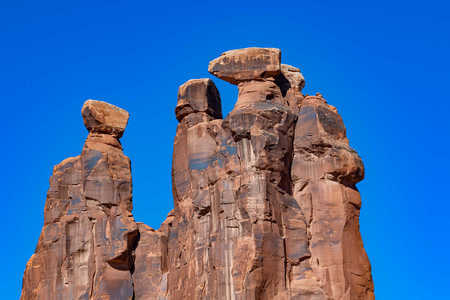 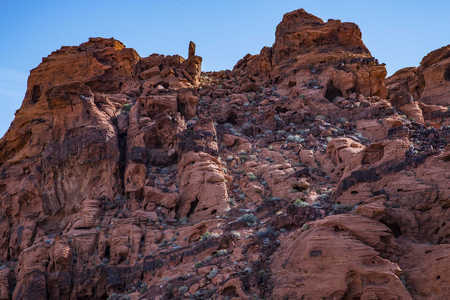 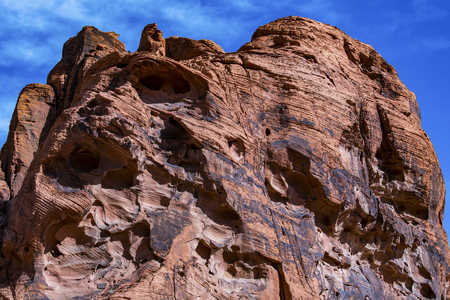 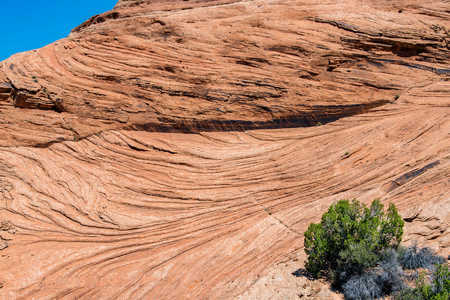 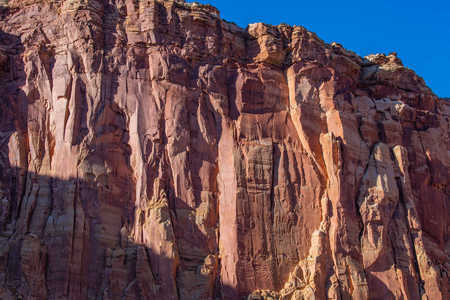 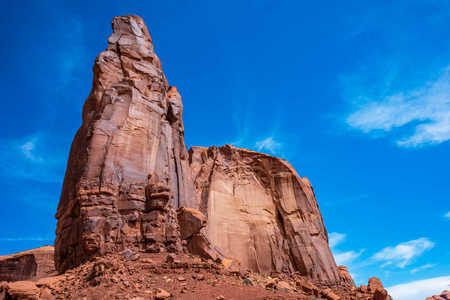 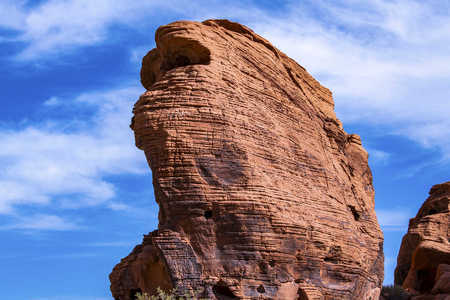 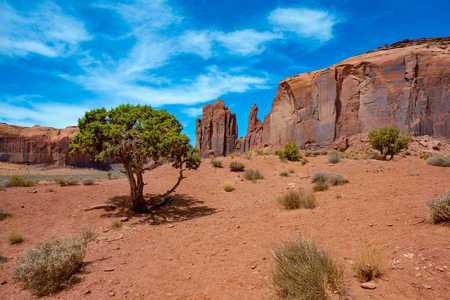 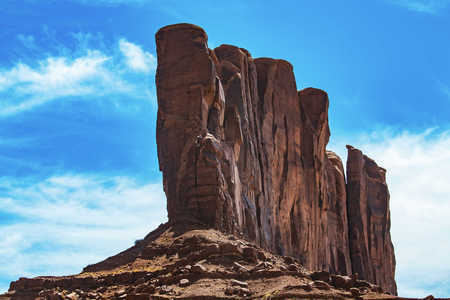 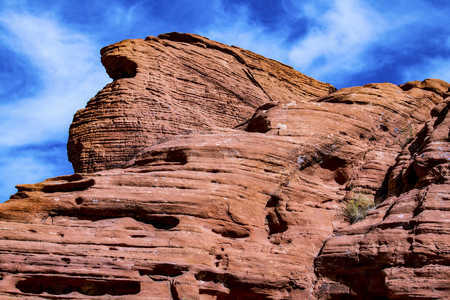 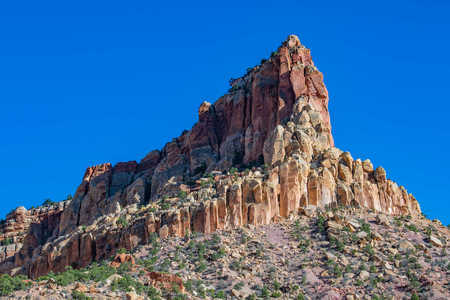 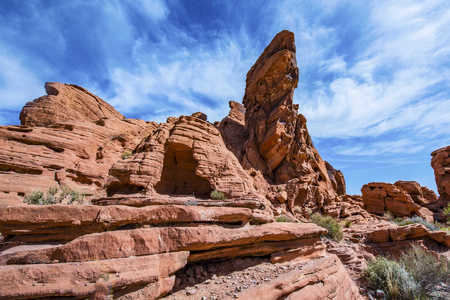 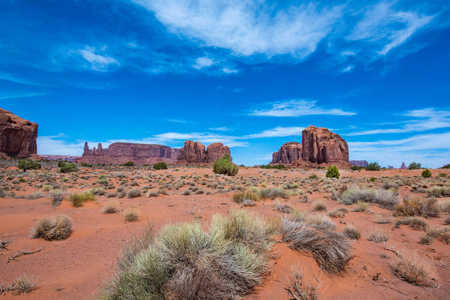 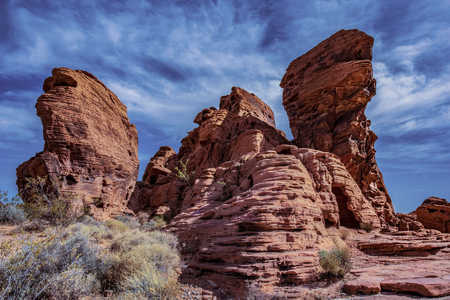 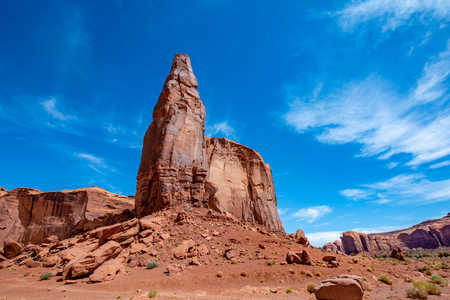 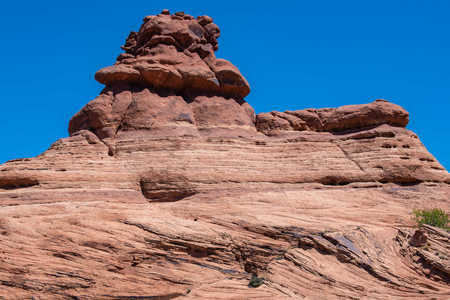 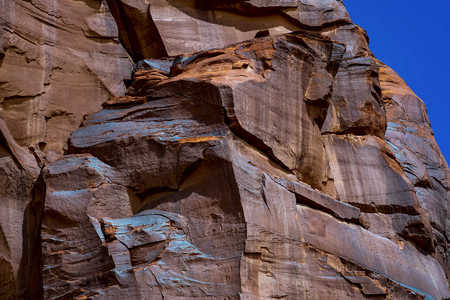 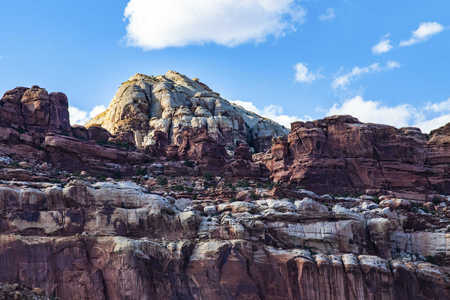 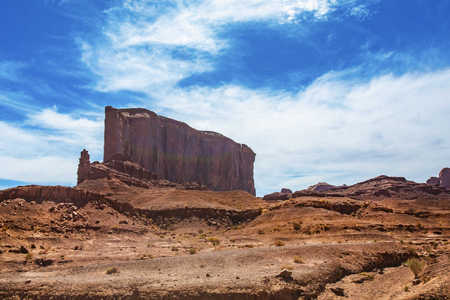 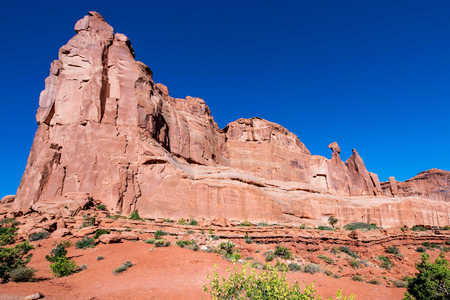 Its name is derived from the Red Aztec Sandstone that formed from shifting sand dunes and erosion 150 million years ago. 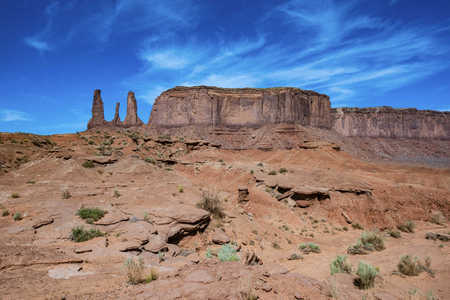 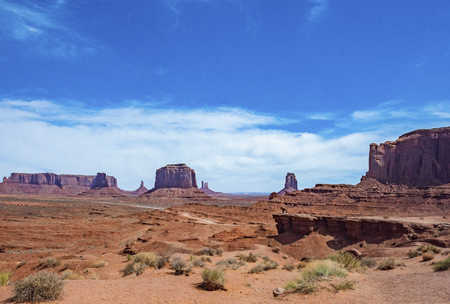 Monument Valley straddles the Arizona – Utah border in the Navajo Nation near The Four Corners area of the U.S. 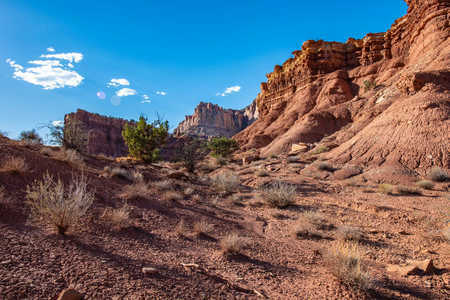 This iconic region of the Colorado plateau consists of vast sandstone buttes rising abruptly from the desert valley floor. 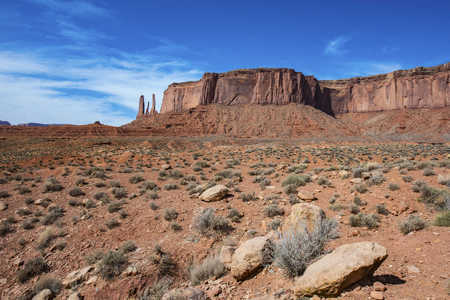 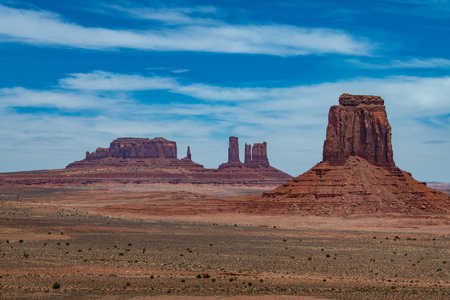 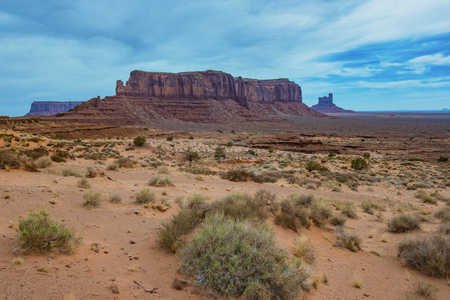 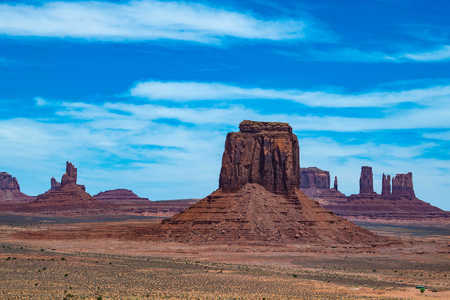 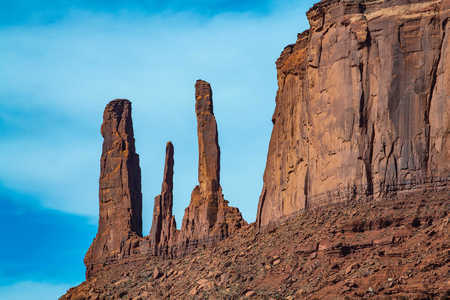 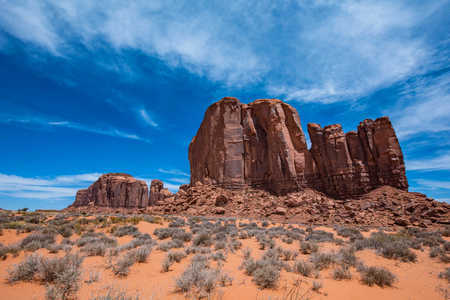 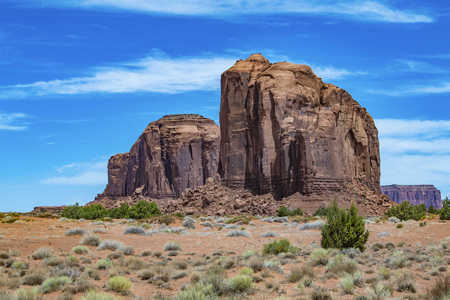 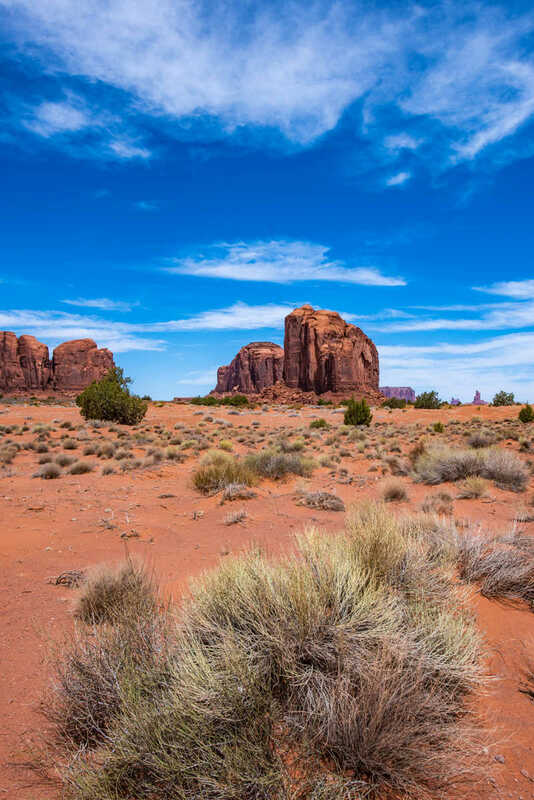 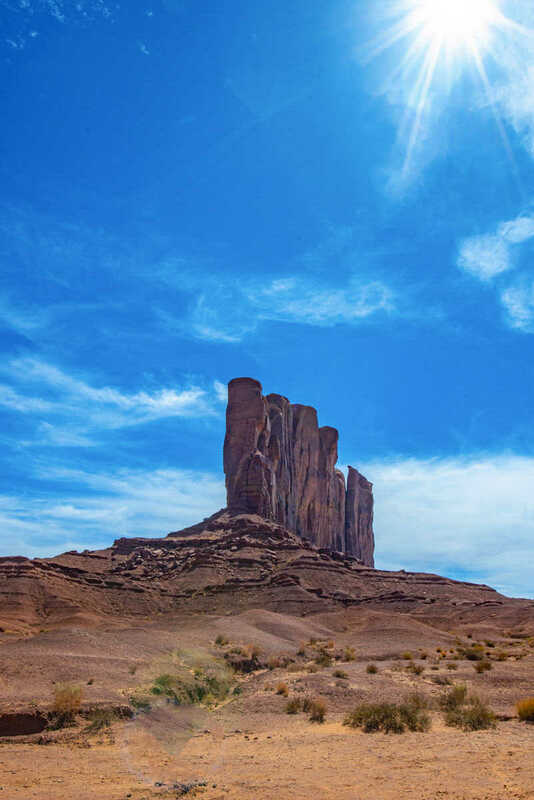 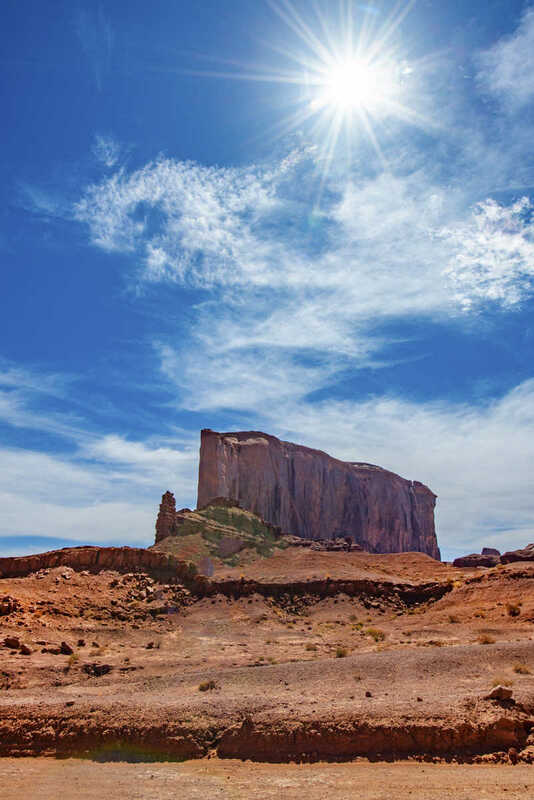 I have wanted to visit Monument Valley for many years, becsuse my grandfather was one of the film crew for John Ford’s landmark western movie, Stagecoach, which was filmed there. 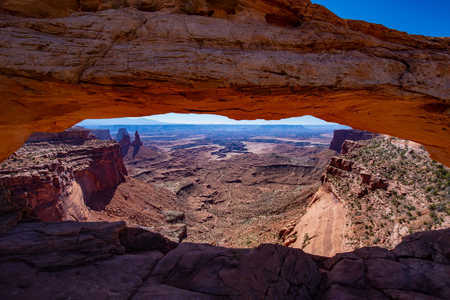 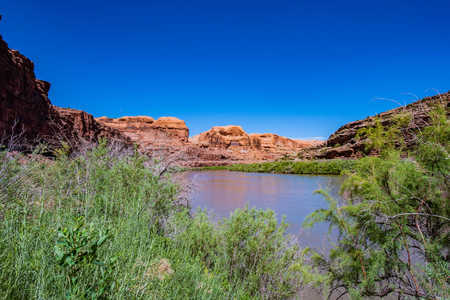 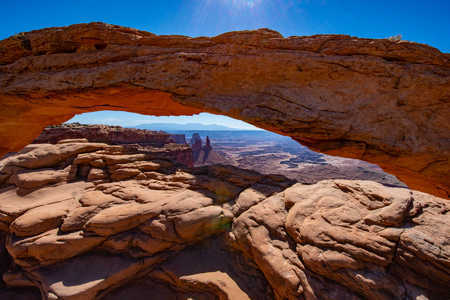 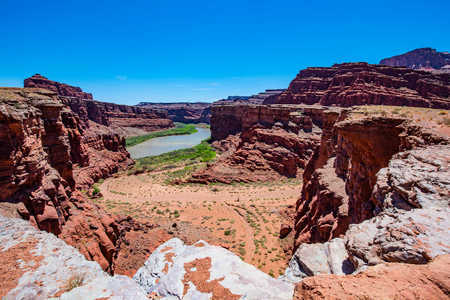 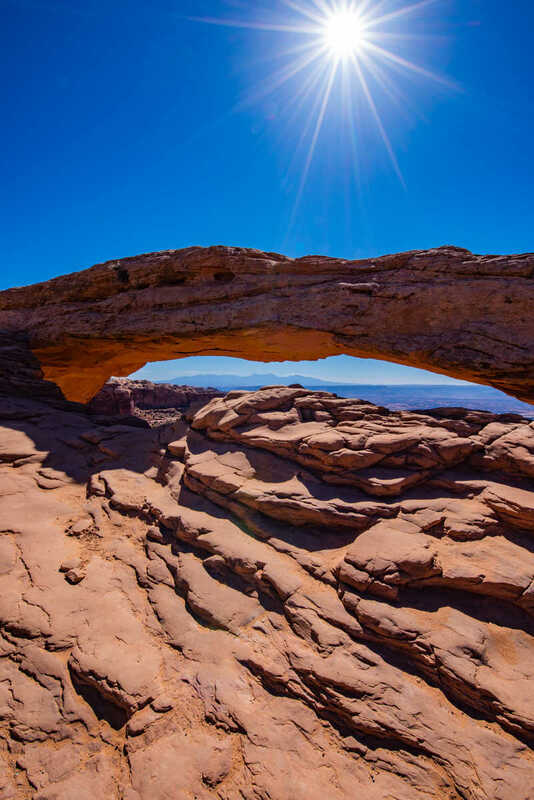 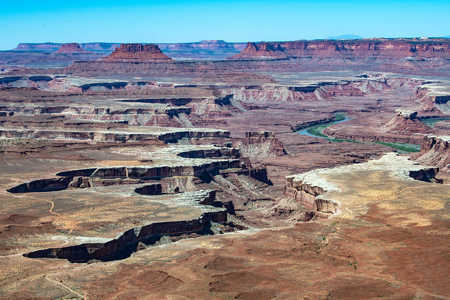 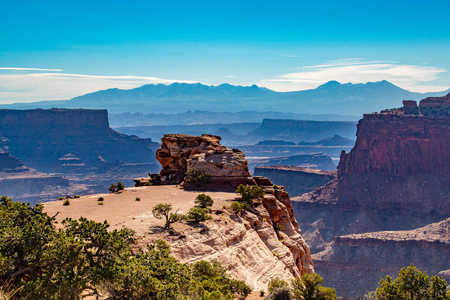 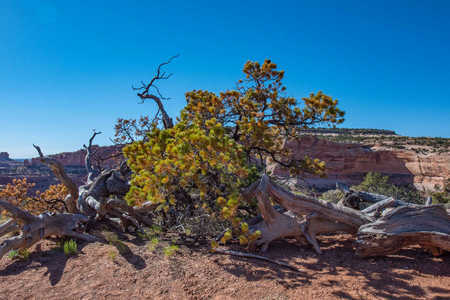 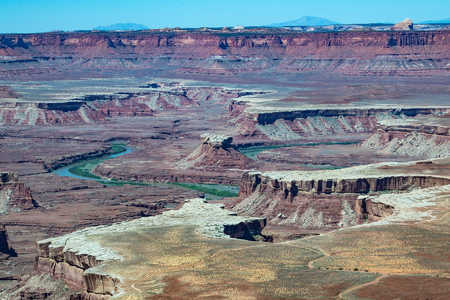 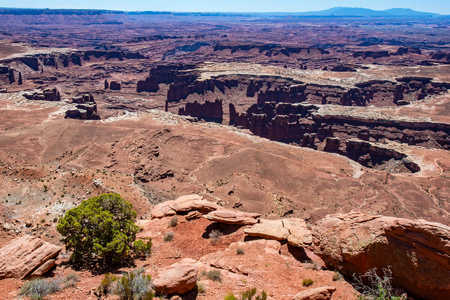 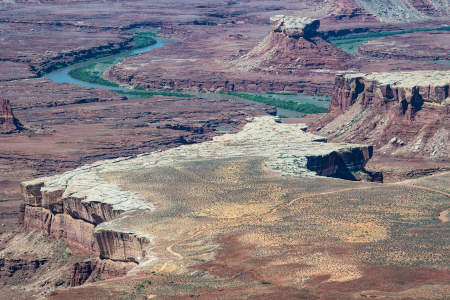 Canyonlands National Park is a majestic, multicolored landscape of mesas, buttes and canyons below the confluence of the Colorado and Green rivers near Moab, Utah. 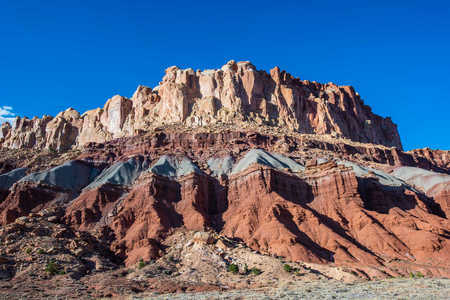 This vast geologically varied area was formed over millions of years by erosion from the Colorado and Green rivers and their tributaries. 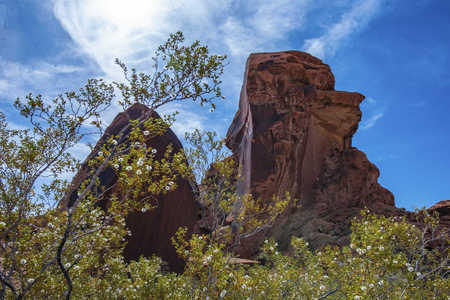 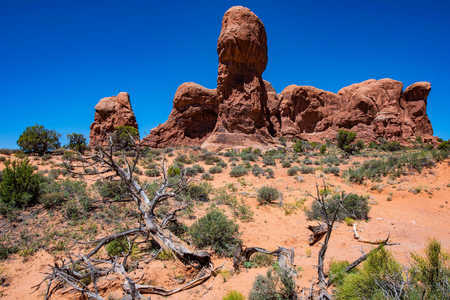 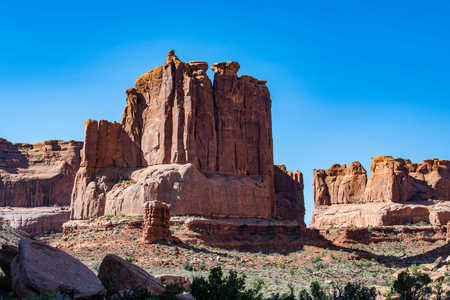 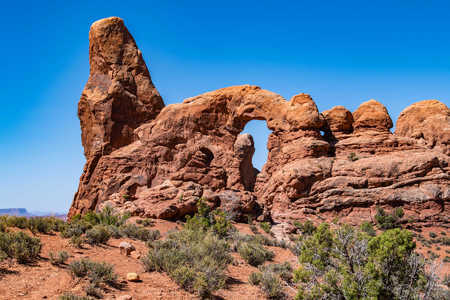 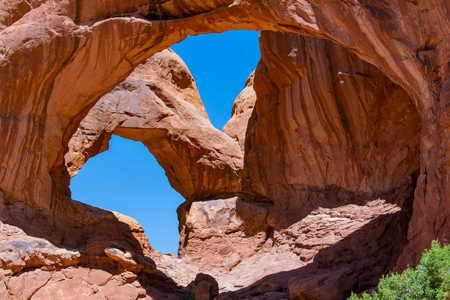 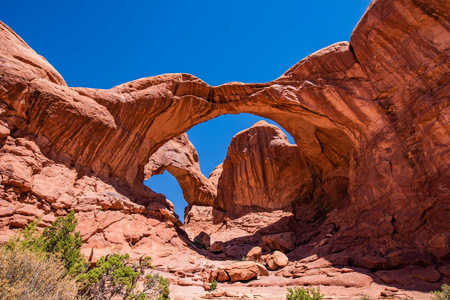 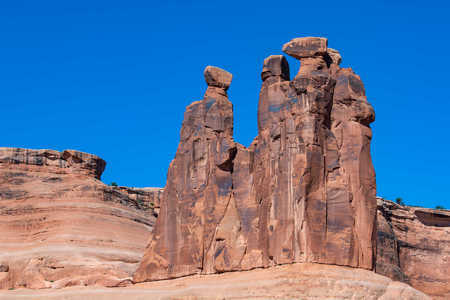 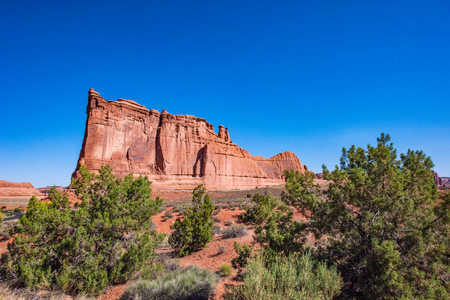 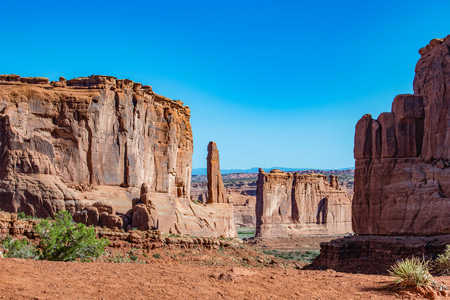 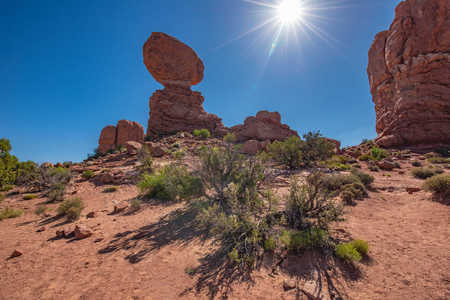 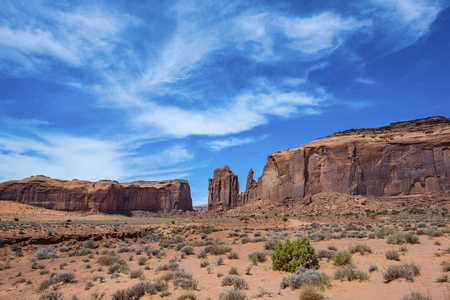 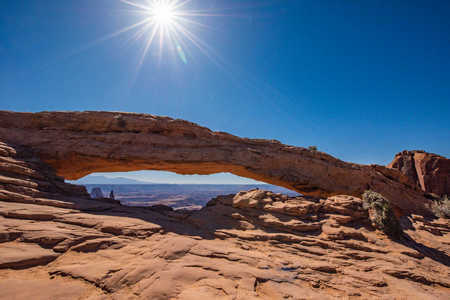 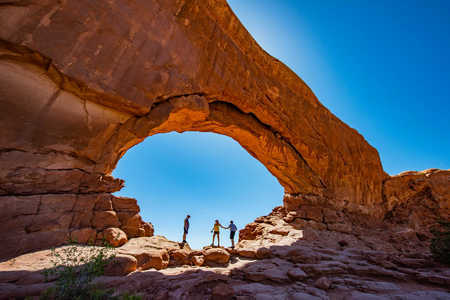 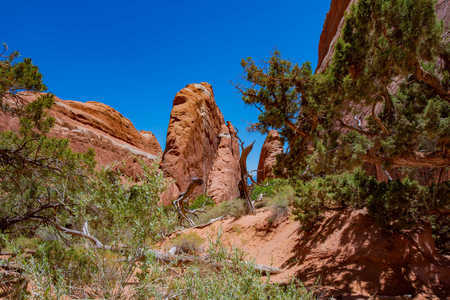 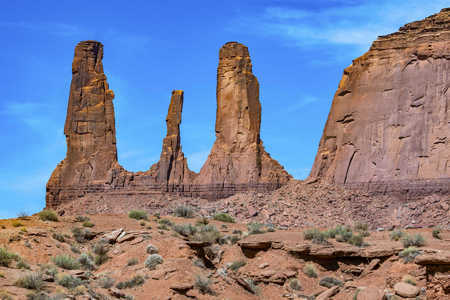 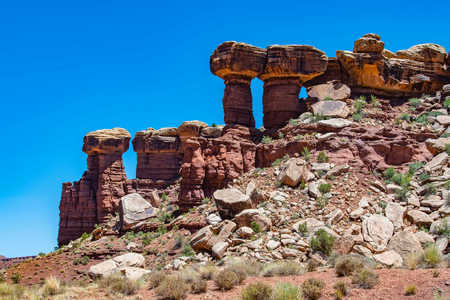 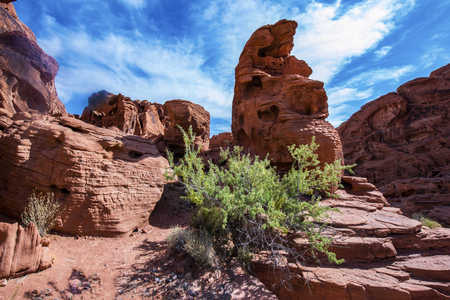 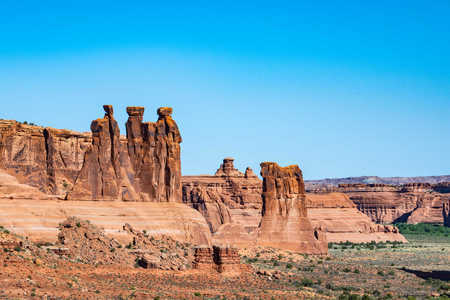 Arches National Park in eastern Utah, also near Moab, has the largest density of natural sandstone arches in the world. 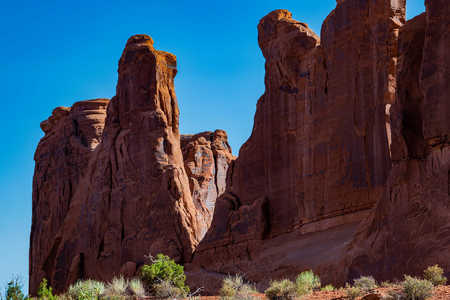 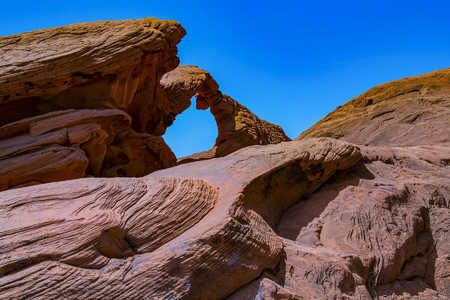 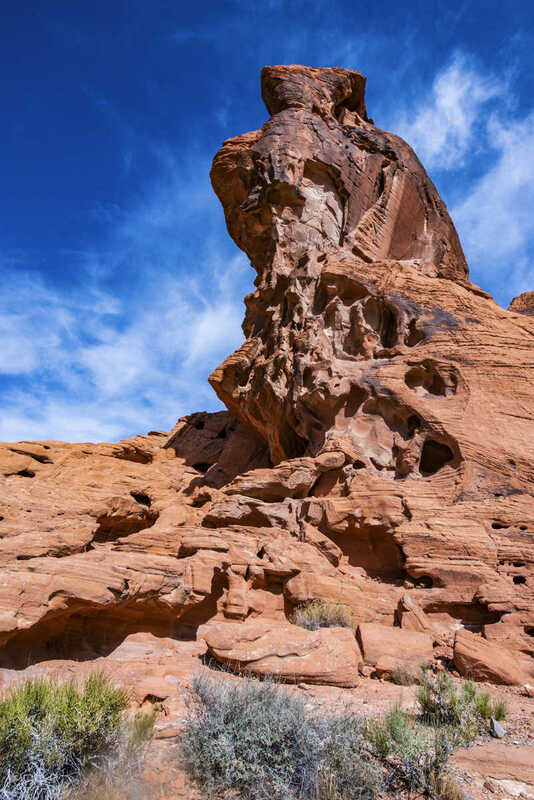 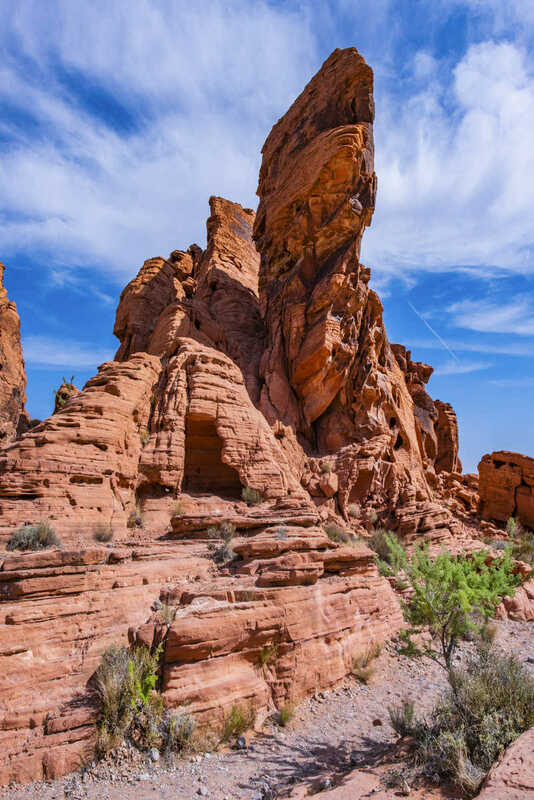 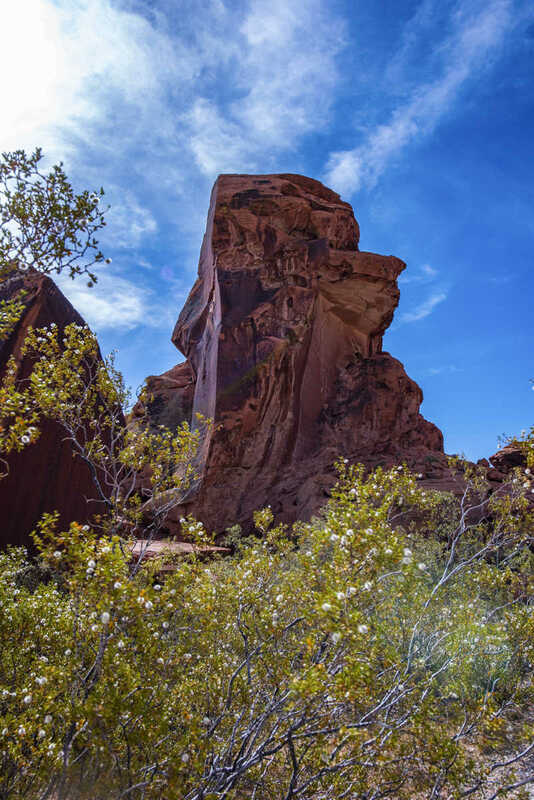 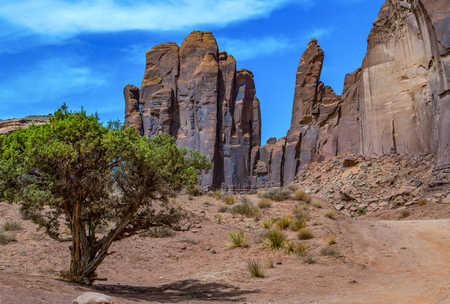 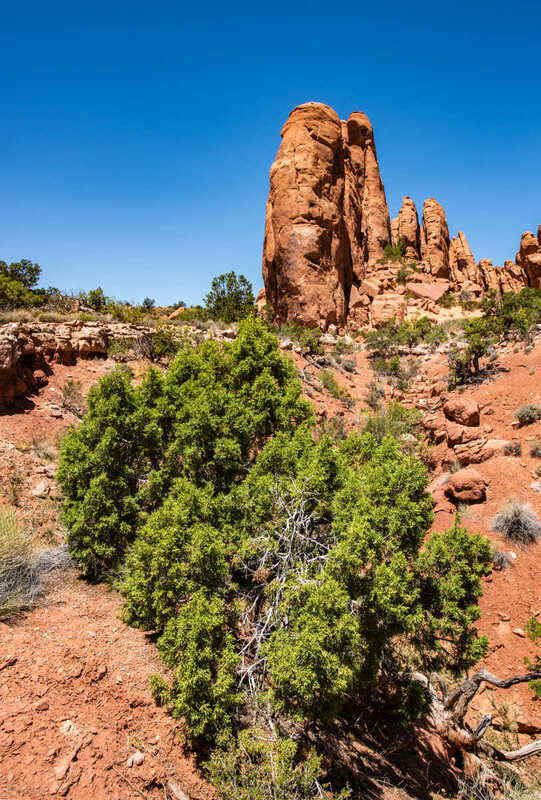 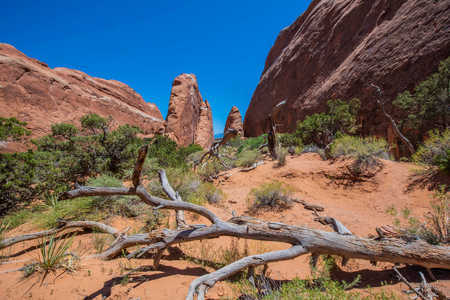 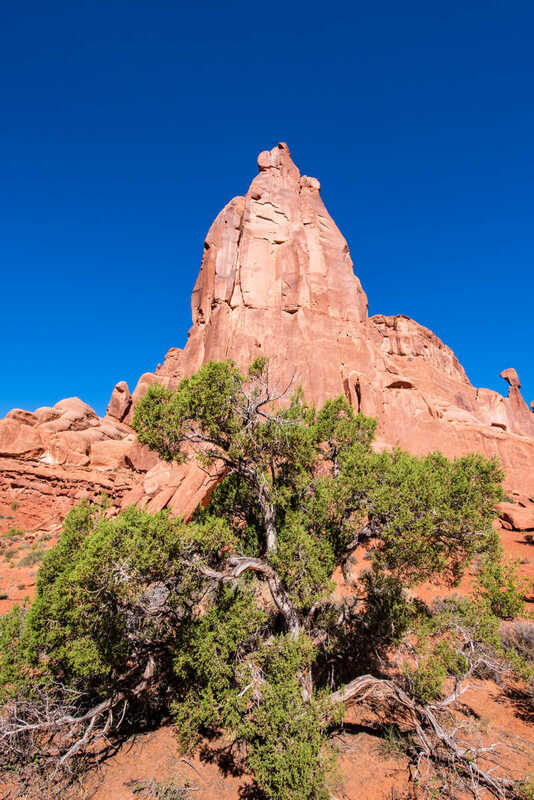 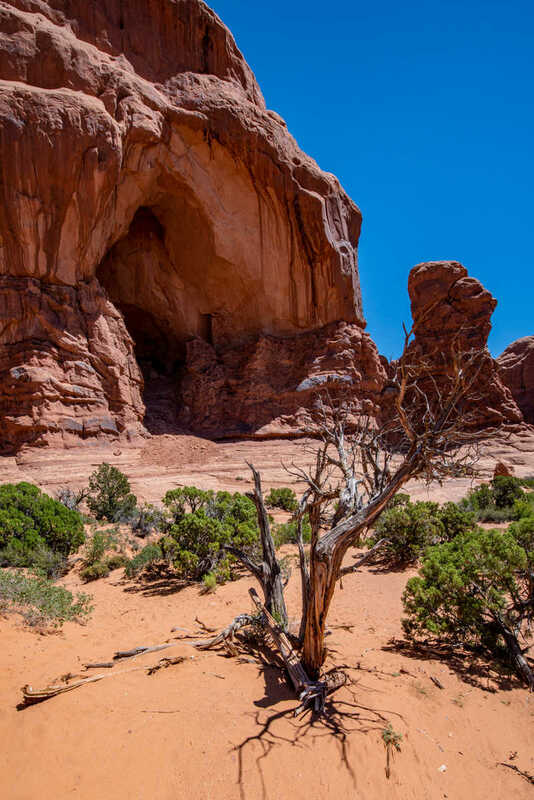 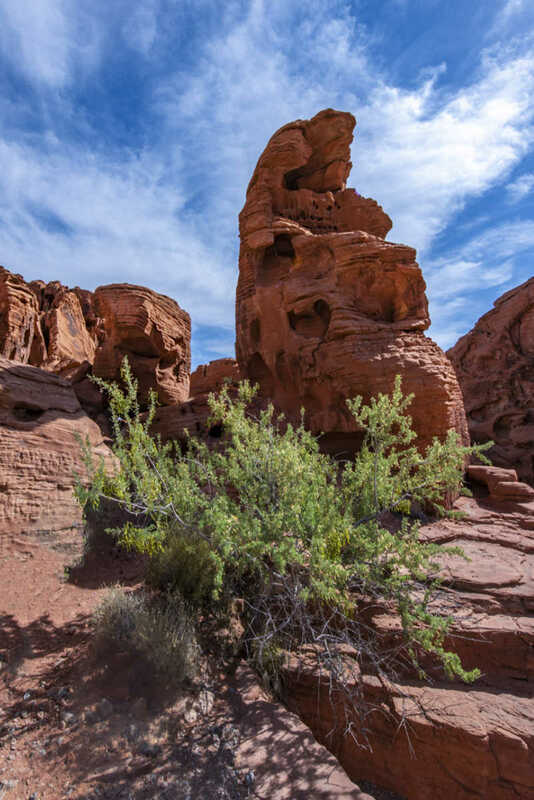 With more than 2,000 sandstone arches and other intriguing geologic formations, Arches National Park offers many opportunities to capture unique landscape images. 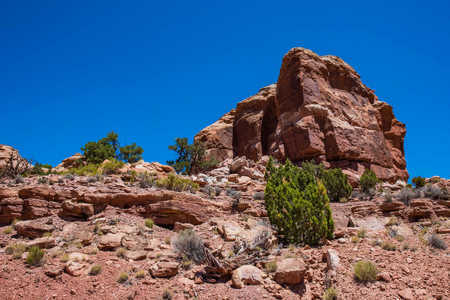 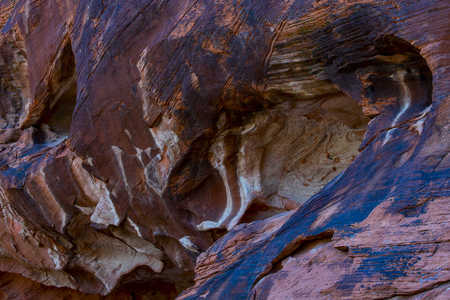 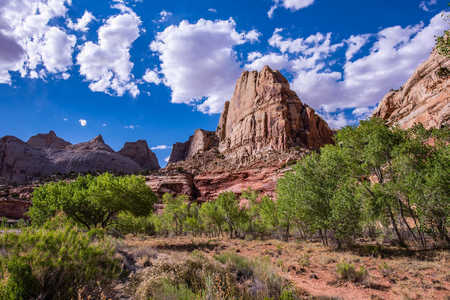 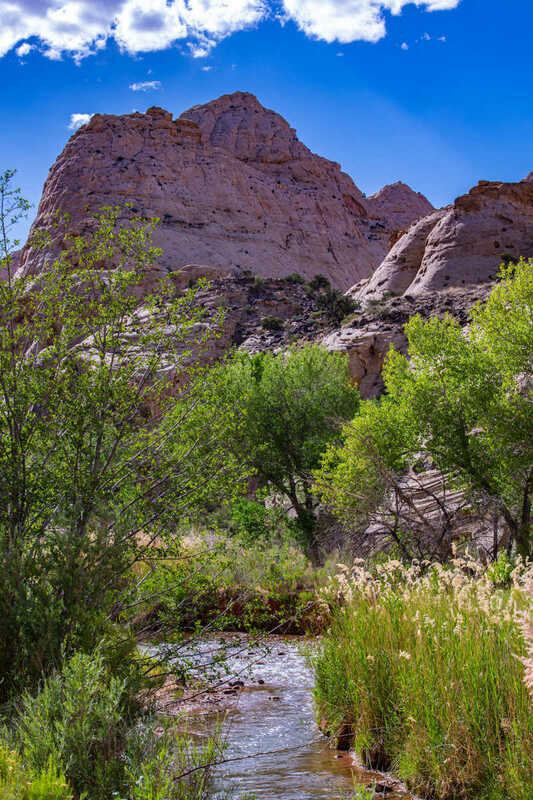 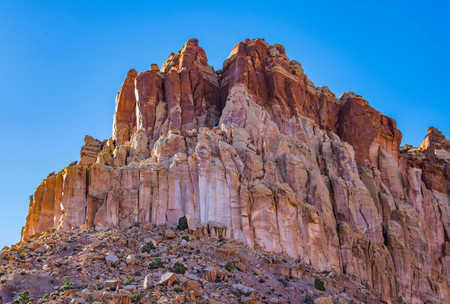 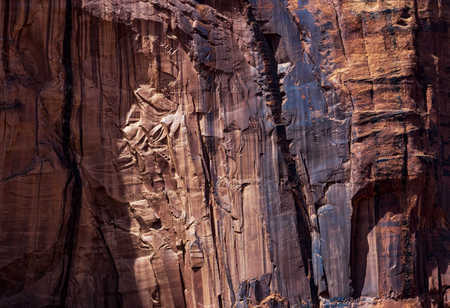 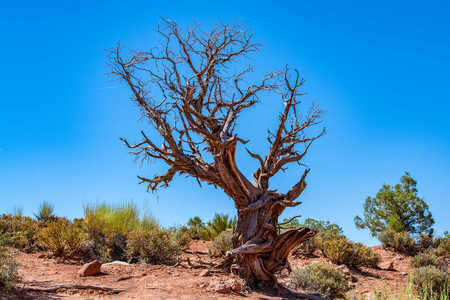 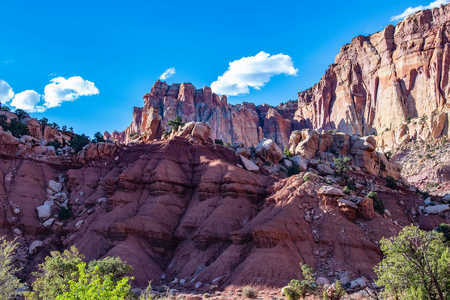 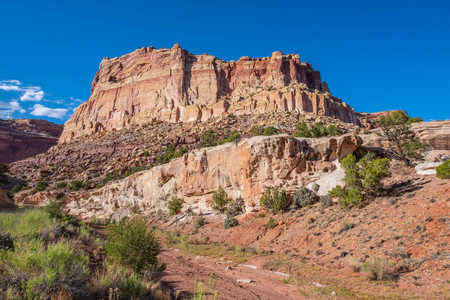 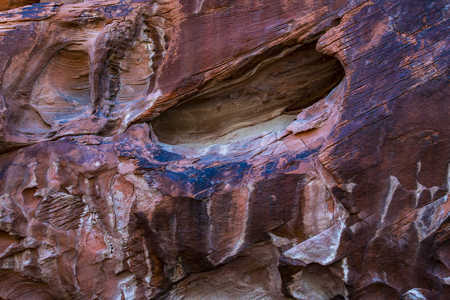 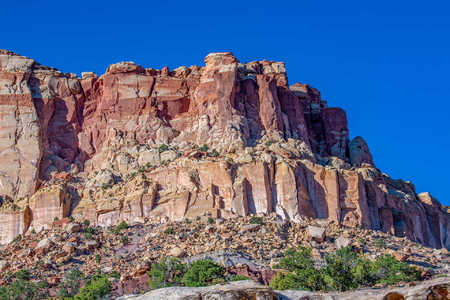 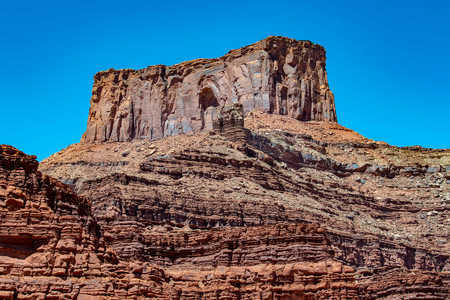 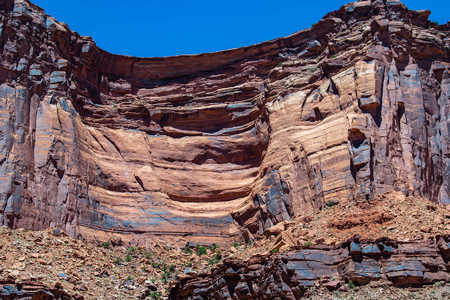 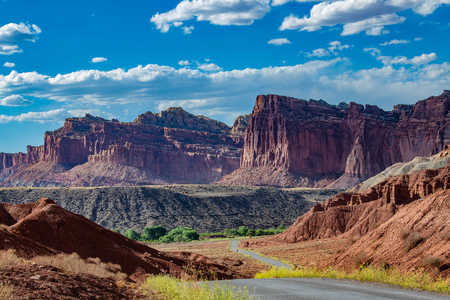 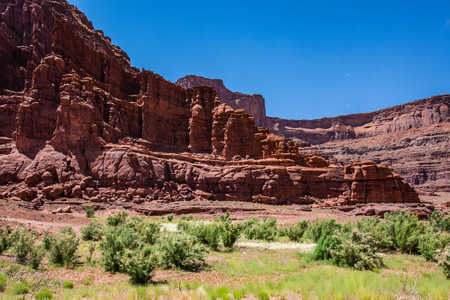 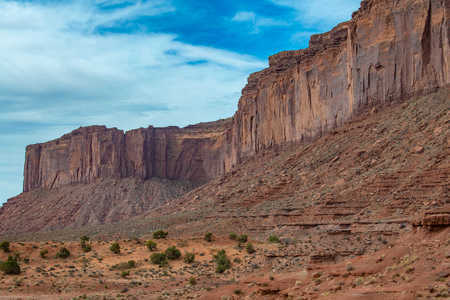 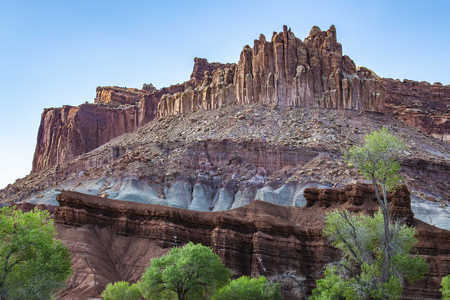 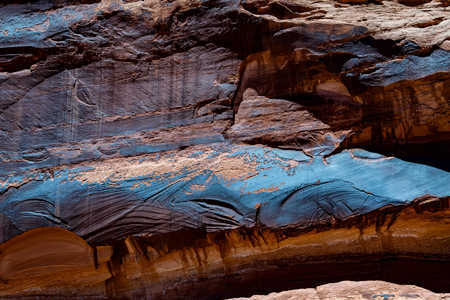 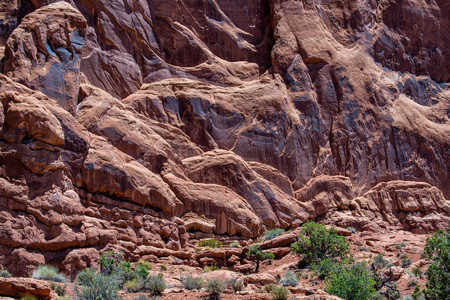 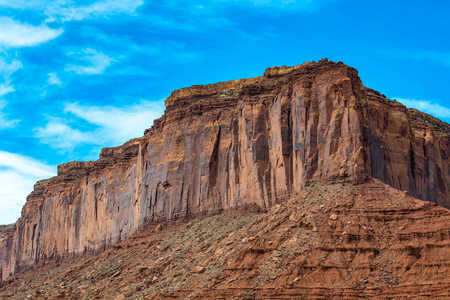 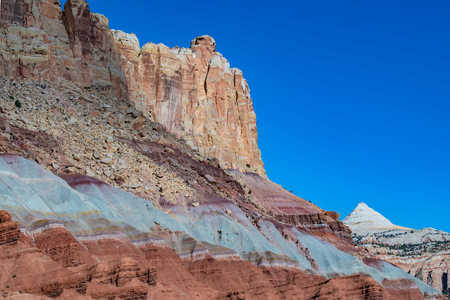 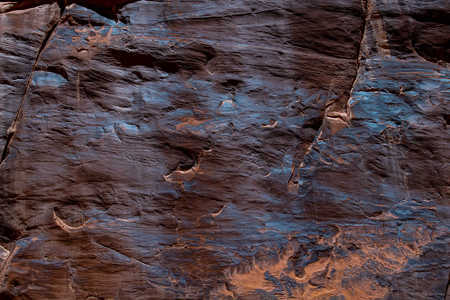 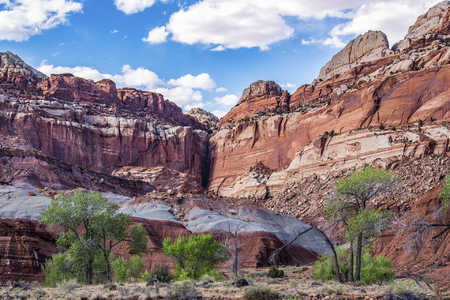 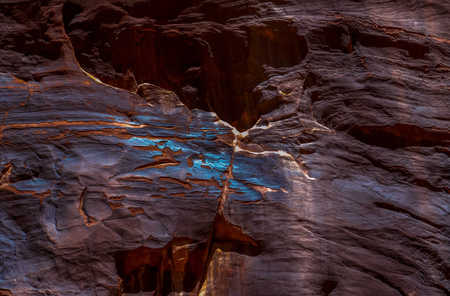 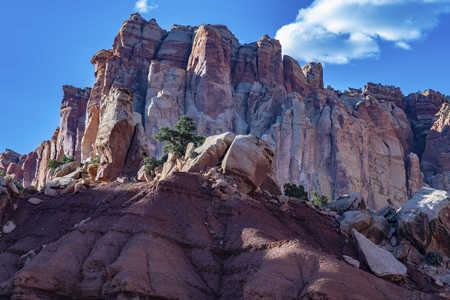 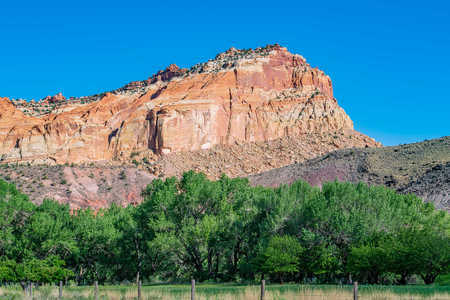 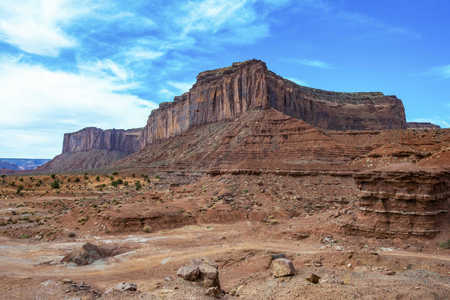 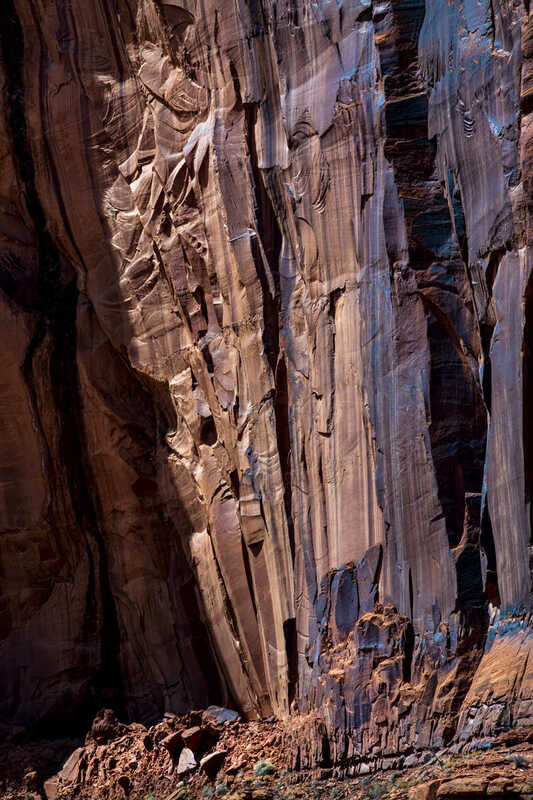 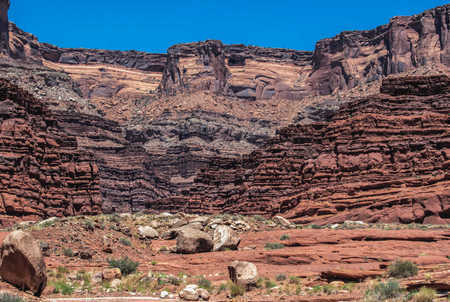 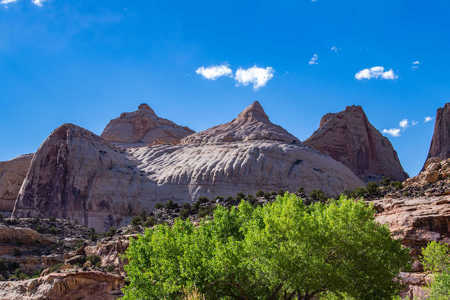 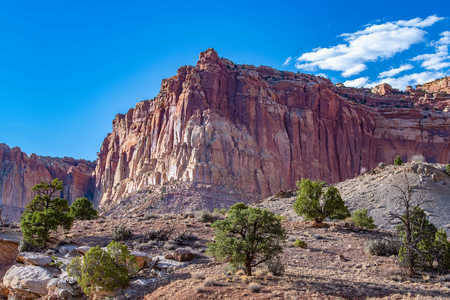 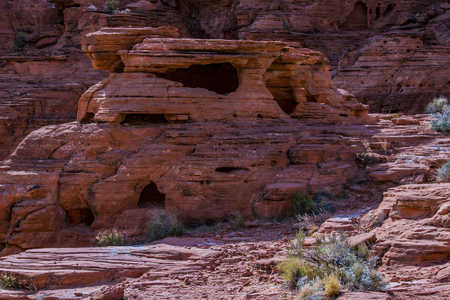 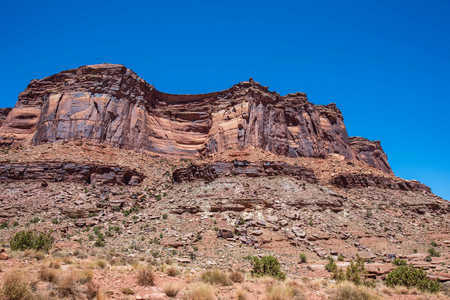 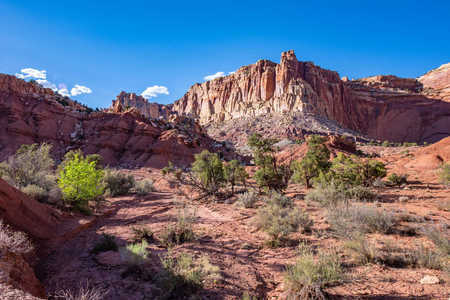 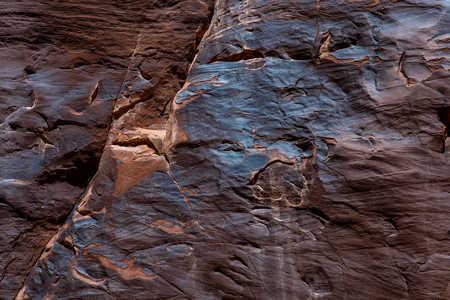 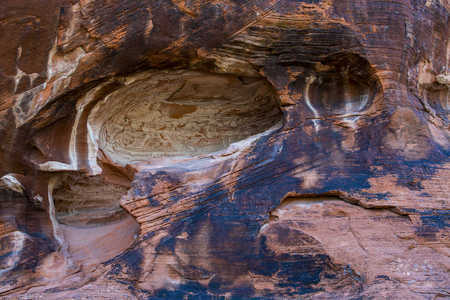 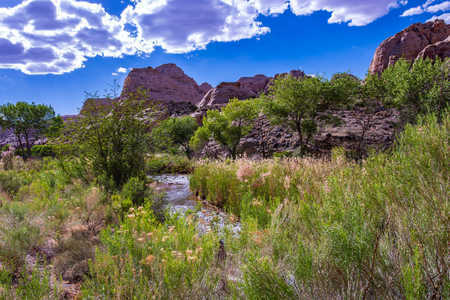 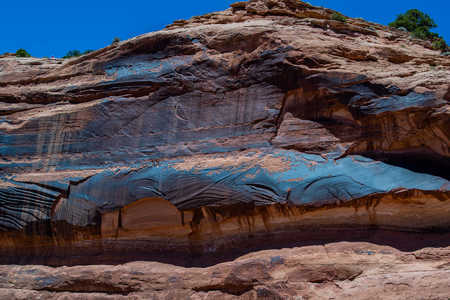 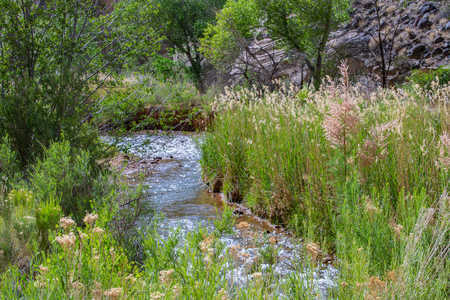 Capitol Reef National Park in south central Utah occurs along the Waterpocket Fold, a large wrinkle on the earth’s crust. 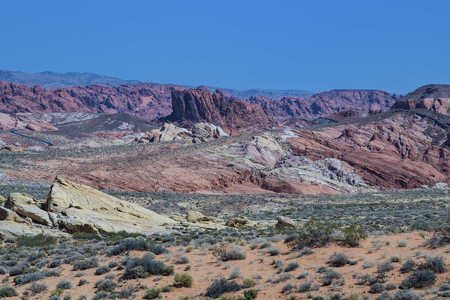 We were fortunate to photograph the scenic drive there in late afternoon light. 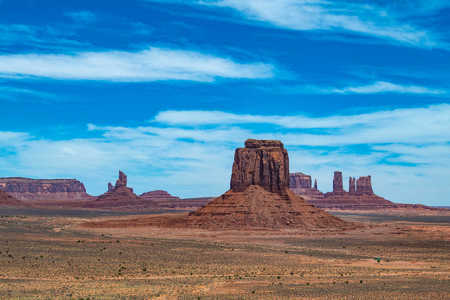 As with all photo trips, this one was another exceptional adventure with opportunities to view and photograph unique and iconic landscapes. 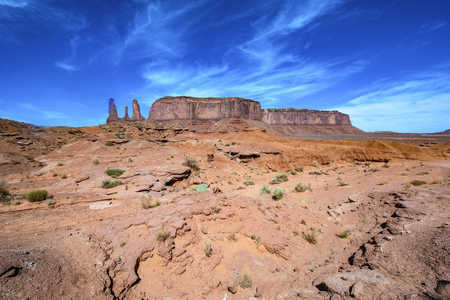 The trip was altogether too short, but it was great fun. 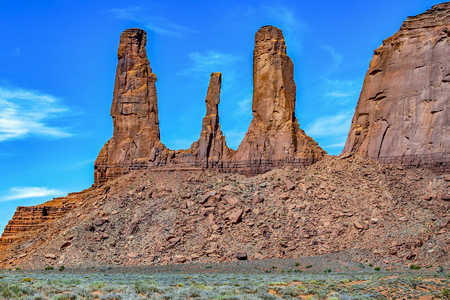 I hope my images will inspire others to visit and experience the grandeur of these locations.